The finest meal of the day! 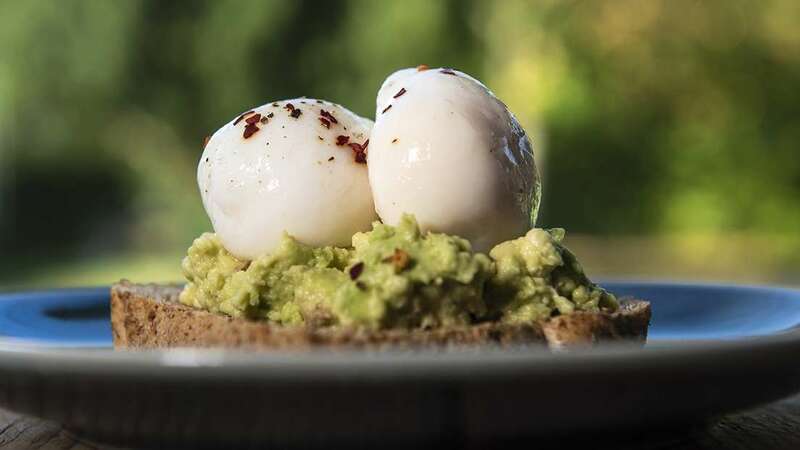 Start your day the right way with a hearty breakfast to nourish the body, mind and soul. 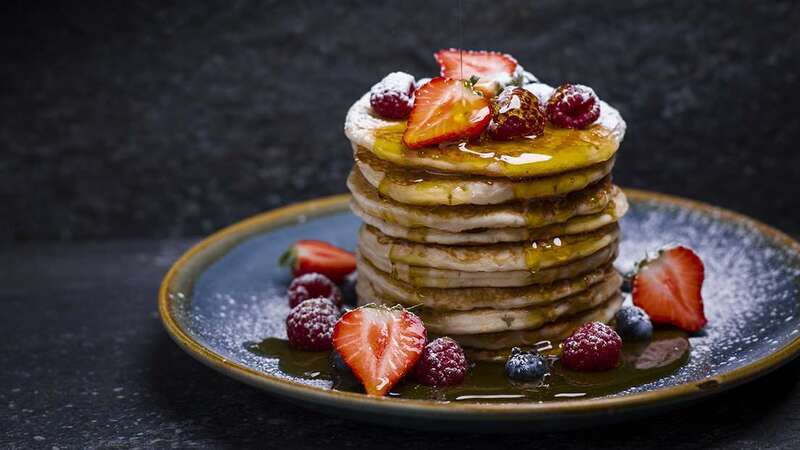 Breakfast at Hand Picked Hotels is a feast in itself, with a fully-stocked continental buffet of breads, pastries, fresh fruits, yoghurt, cereals, cheeses and cold meats to help yourself to. Hot buttered toast with preserves is brought to your table and served alongside freshly brewed and piping hot tea or coffee and there is a range of fruit juice on the buffet for an instant vitamin kick first thing. 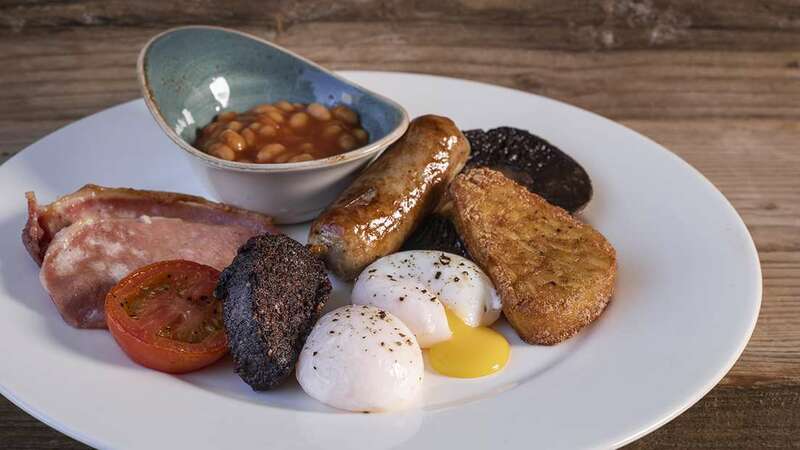 A hot breakfast is hand cooked to order from your choice of traditional full British breakfast served with eggs to your liking. 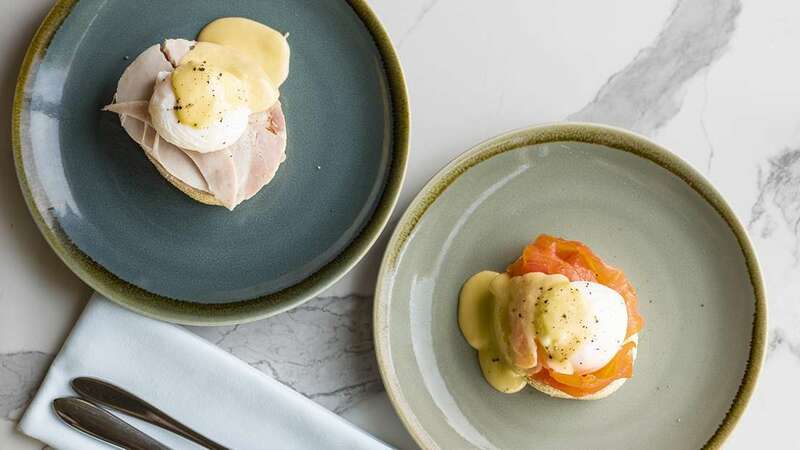 Alternatively, our chef will prepare you a speciality from the kitchen, with options including smoked haddock or kippers with a poached egg, pancakes or waffles with syrup or fruits or sour dough with avocado and crispy bacon. 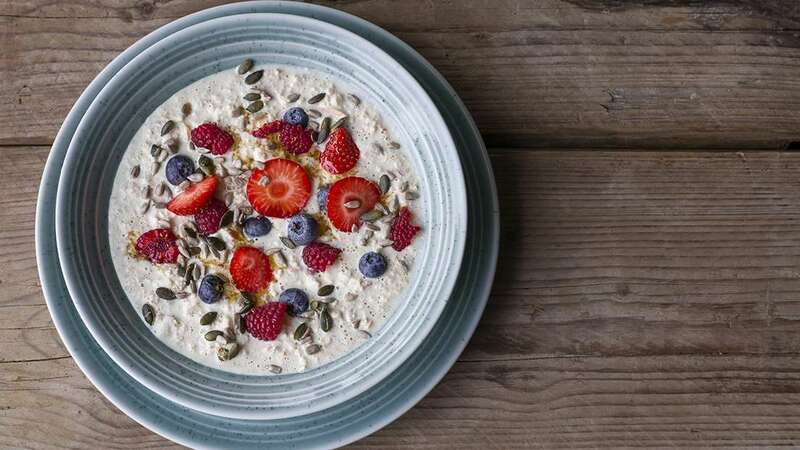 Our breakfasts have regional influences such as local sausage, bacon, jams or honey and there are plenty of gluten free options, diabetic jams and soya milk. 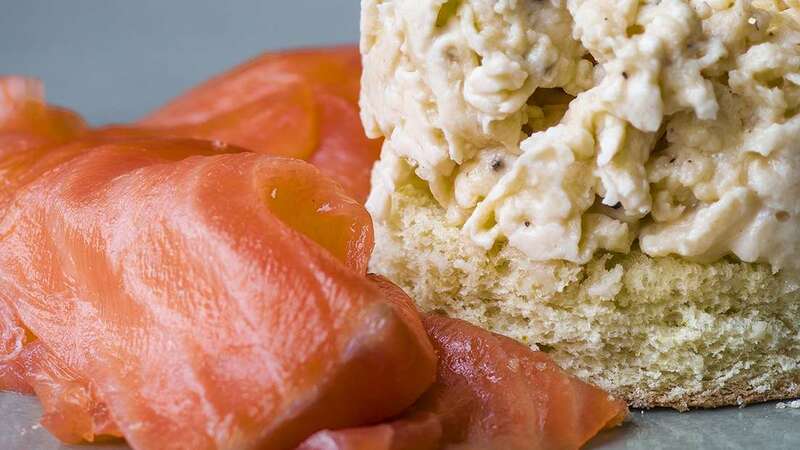 Specific dishes may vary per hotel so please check with our team before you order.